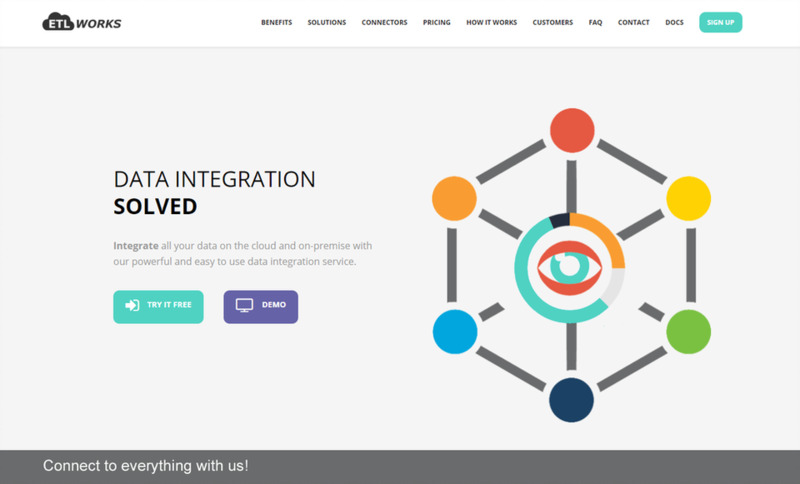 Logodust publishes open source and free to use logo designs for entrepreneurs who need something quick to launch their project. 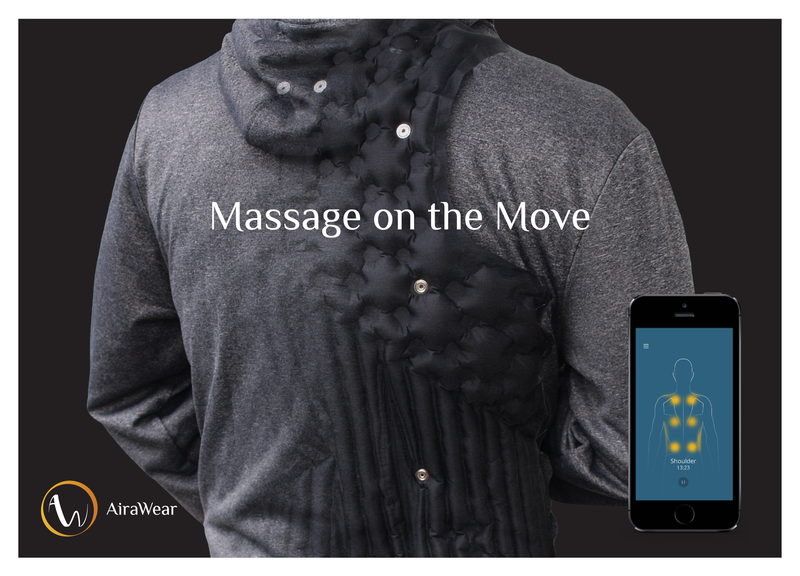 AiraWear is the World's First Intelligent Massage Jacket that allows you to have a massage anytime, anywhere. 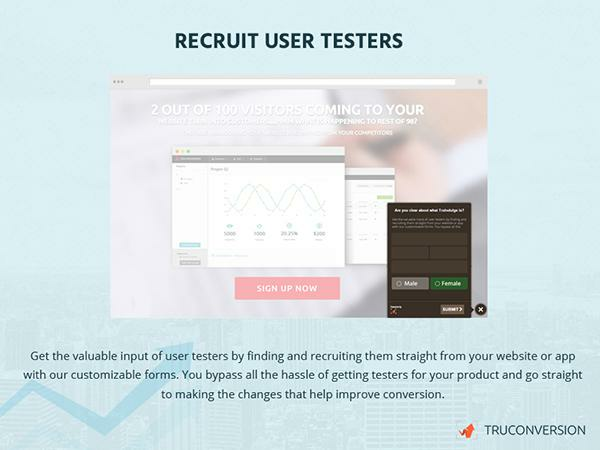 Use All in One Analytics & Feedback tool to truly understand your website visitors.